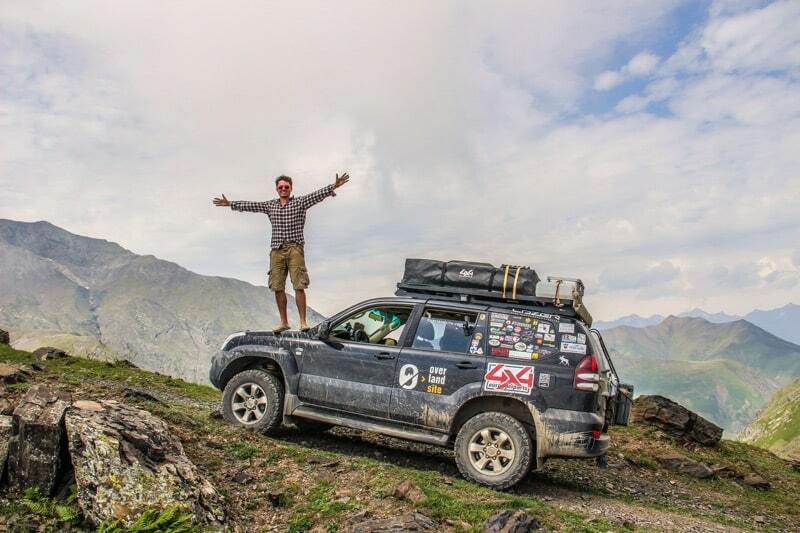 We are overlanding enthusiasts, with great overlanding and extensive travel experience! By quitting the safe world of corporate jobs we are now full time overlanders, and are on our path to become experts in this field at some point. If you can ever say that about such a diverse style of travel. We want to share the humble knowledge we have built up on this matter so far. On our site, we want to generate as much useful information about overlanding as possible. We aim to help the community grow by putting the right information out there for others to access it. We are out overlanding, usually long trips whenever it's possible for thousands of miles and for weeks or months at a time. We will include regular trip reports on this site. 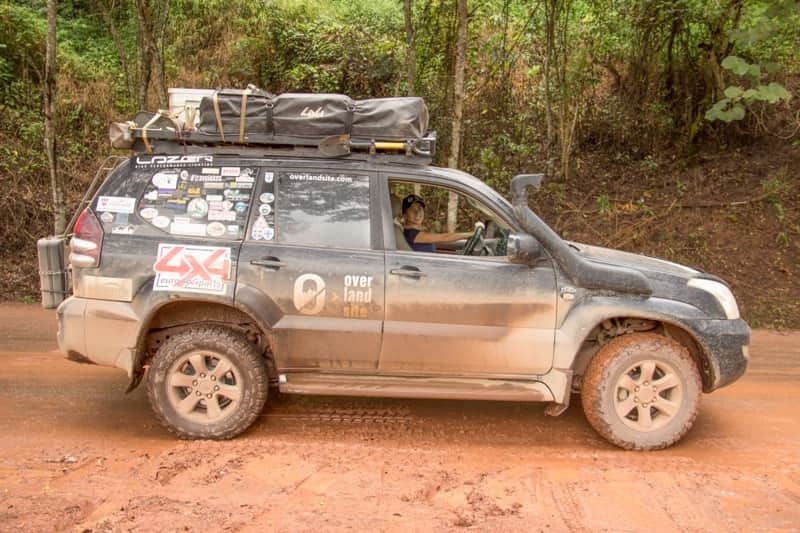 The majority of our experience comes from a Northwest African adventure, a 5,000 mile Scandinavian trip and a 6-months-long overland drive from Europe to Singapore. Please see our blog posts in the Our Notes section. We hope you will like the content and will visit us regularly. Please check out our Facebook page and our Instagram account.